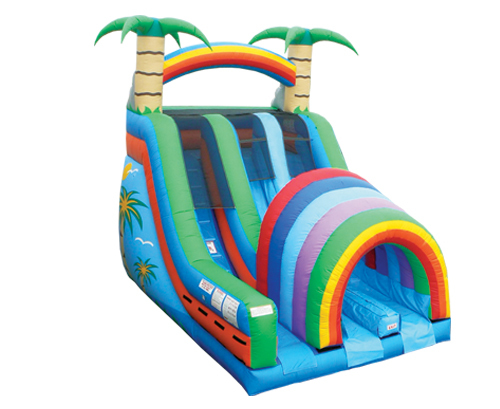 Fun 'n Fit Inflatables is your source for renting inflatables in Idaho, serving the Boise, Meridian, Eagle, Kuna, Nampa, Caldwell, Middleton, and Star areas. 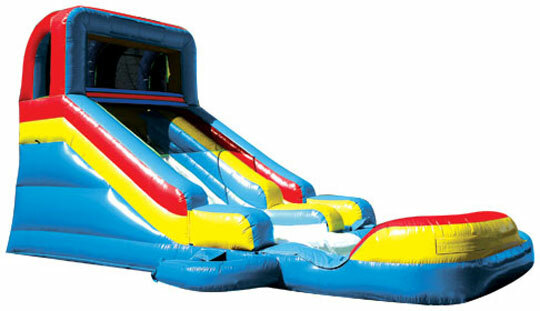 We provide bounce houses, inflatable slides, obstacle courses, jump houses, bounce and slide combos, and even water slides! Our customers have thrown some of the best birthday parties that their children and friends can remember, and keep coming back to us year after year. 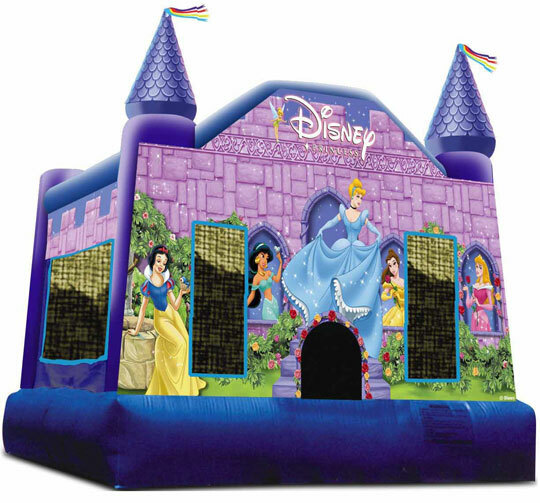 We offer some of the most popular inflatables on the market and are sure to have something that your whole party will love. Our wide variety of licensed products include a great selection of inflatables covered with many well known superheroes and Disney characters. We also take great pride in the safety and cleanliness of each inflatable unit we rent. The only way to guarantee this quality is to do it ourselves. 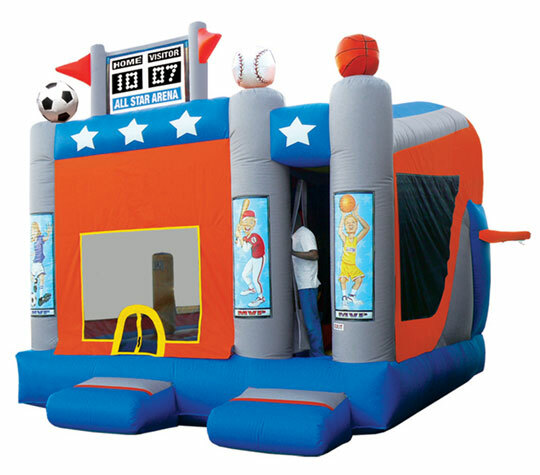 Each inflatable rental unit ranges from 200 to 500 pounds. Most require special equipment to move them into position, and we will do all of that work for you. Which also means, we NEVER charge a delivery, set-up, or tear-down fee. We are often asked if our inflatables are safe and if we have insurance. Yes and YES! Fun 'n Fit Inflatables is a proud member of SIOTO (Safe Inflatable Operators Training Organization) and professionally trained in the safe operating procedures of inflatables. Because safety is always our top priority, our equipment was carefully selected only from the most reputable manufacturers, who consistently meet the strictest safety and quality standards. We also carry a $1 million general liability insurance policy. So, yes, we have insurance.